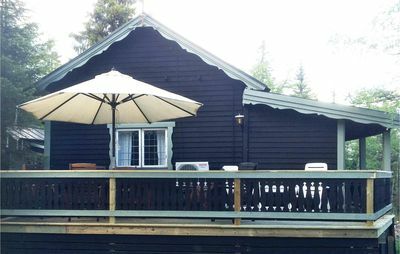 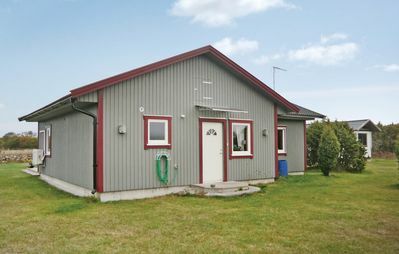 This cottage is located on the Norje campsite, in the Pukaviksbucht. 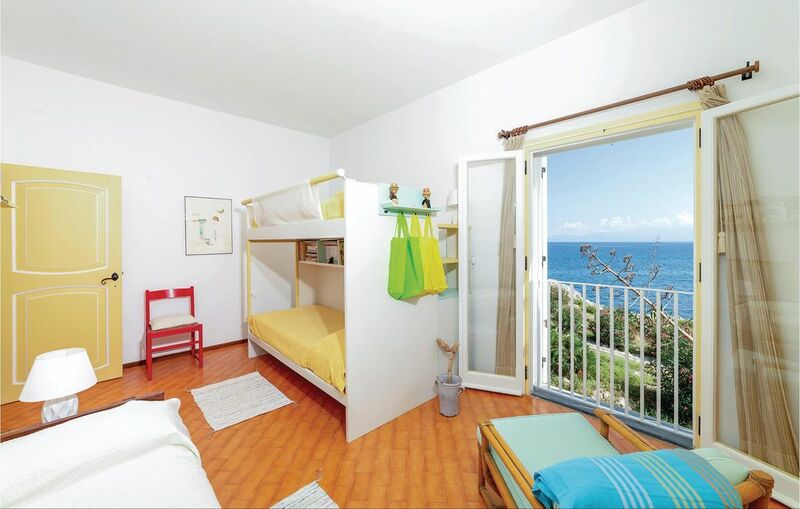 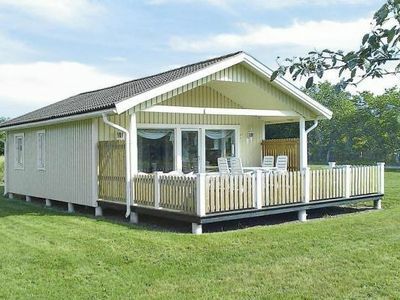 Here you will find beautiful beaches and good fishing spots. 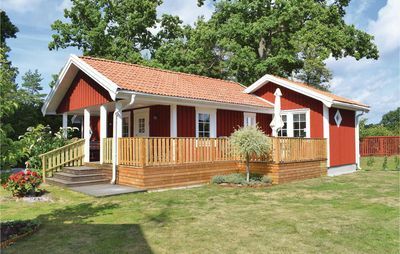 The many attractions of Blekinge and Scania are easily accessible. 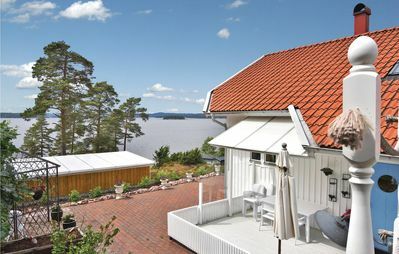 After a day at the beach you can grill on the terrace. 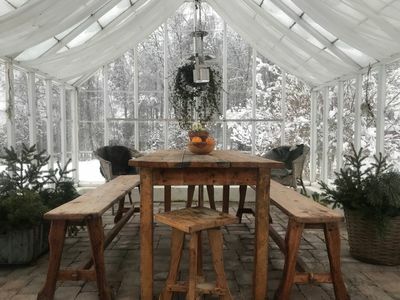 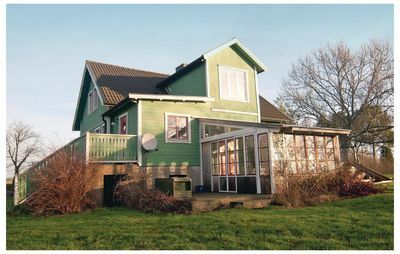 Romantic cottage with greenhouse near Isaberg! 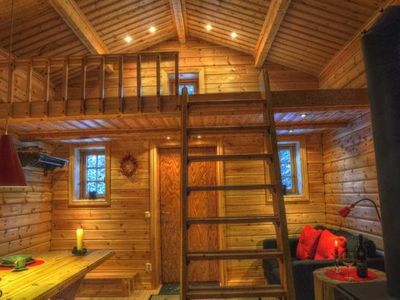 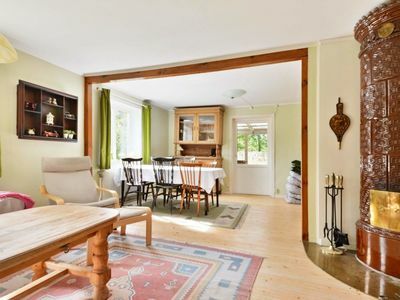 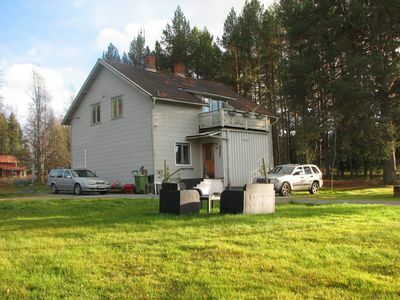 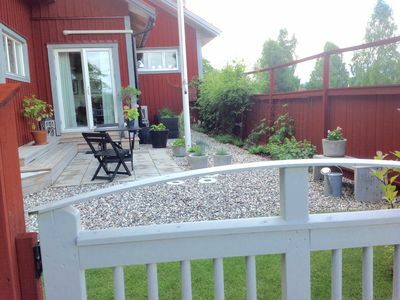 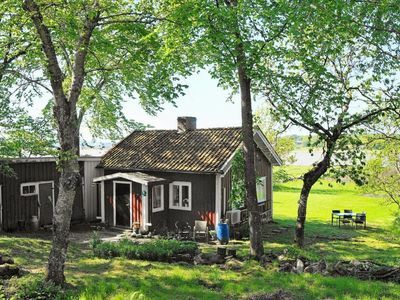 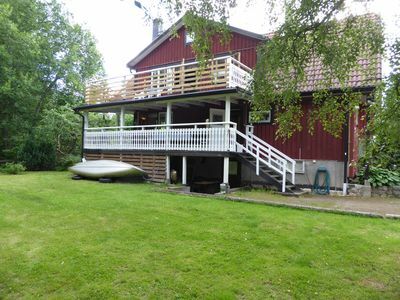 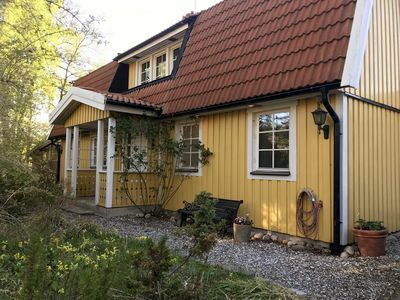 House Ekbacken between Kalmar and Karlskrona in the Kingdom of Crystal - price all inclusive! 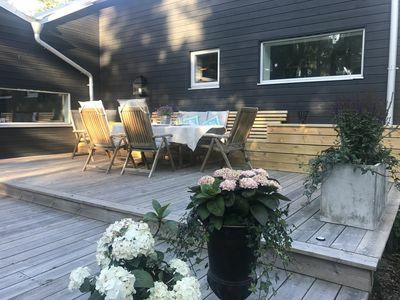 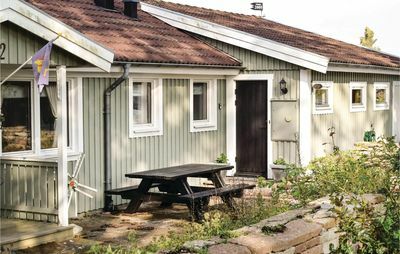 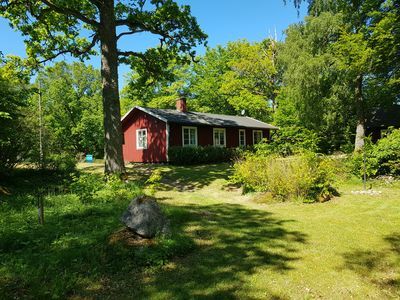 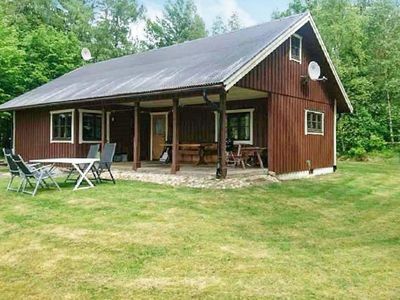 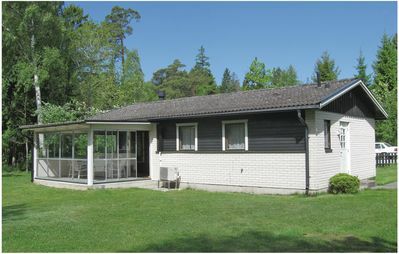 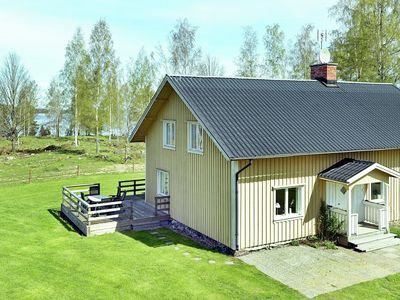 Modern villa 25 min from Stockholm City, near bath and archipelago.